and simply affordable camper vans! 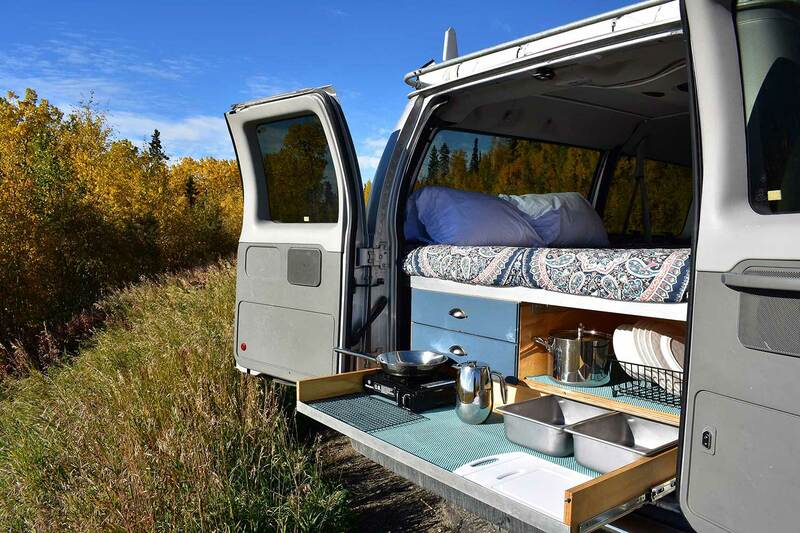 Explore the Alaskan frontier in our super comfortable and simply affordable camper vans! See everything under the midnight sun without the hassle and expense of a big RV. Our camper vans come equipped with everything you need to explore Alaska in simple and convenient style. 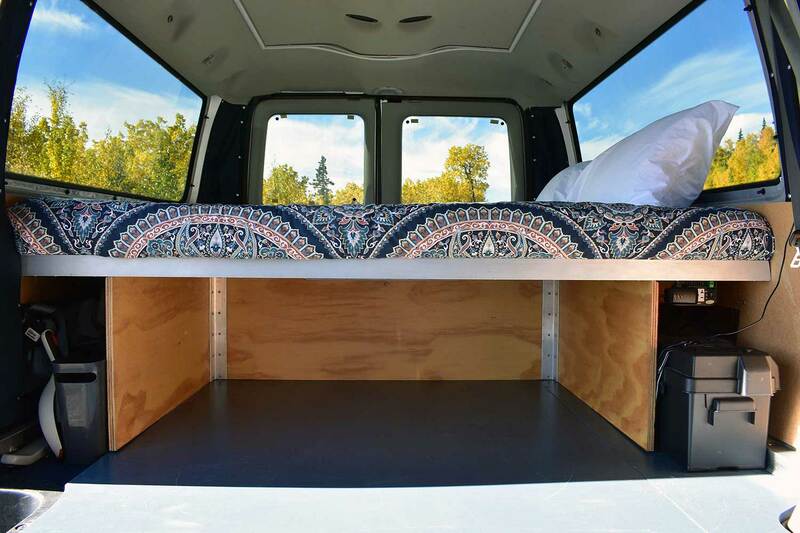 - Amazing van, unforgettable trip!